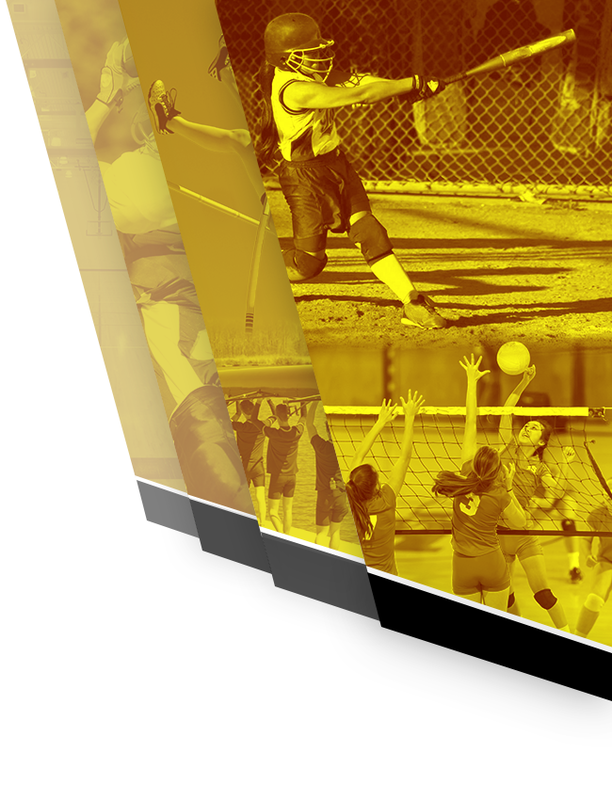 The South Carolina High School League sponsors the Scholar Athlete recognition program. 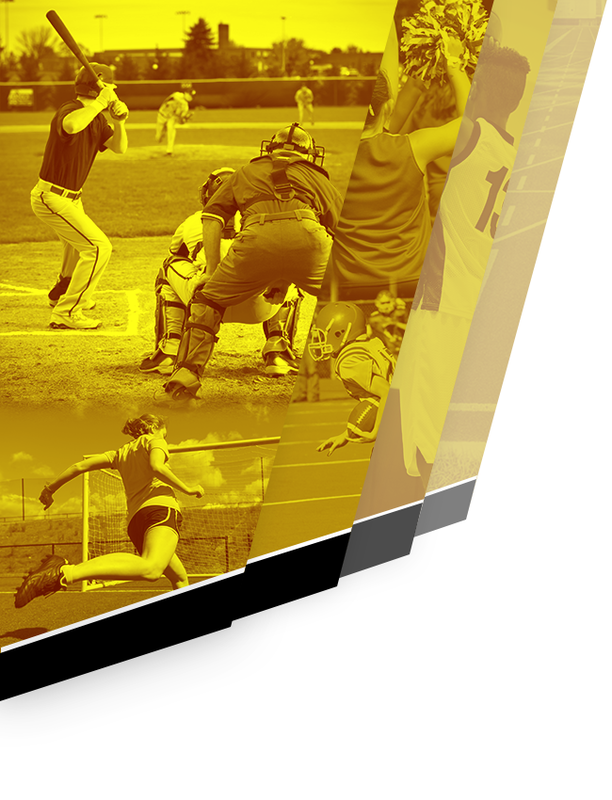 The purpose of this program is to identify students who qualify as outstanding athletes and at the same time maintain a high academic standard. Must have lettered in two sports for at least one season or in one sport for at least two seasons. Must have maintained at least a 3.5 GPA for seven semesters. Must have exhibited outstanding citizenship and sportsmanship. Non-Competitive Cheerleaders do not qualify. The student letter as a Senior.